Kestrel perched at the top of a tree. 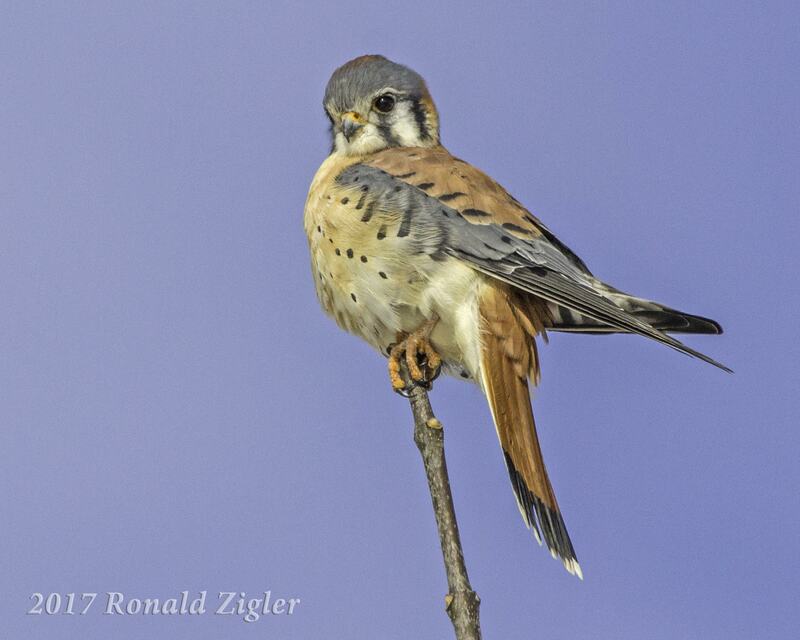 The Kestrel Collection: photos and art : Kestrel perched at the top of a tree. It is not often that you encounter a Kestrel who ignores a photographer. Nonetheless, this one did. 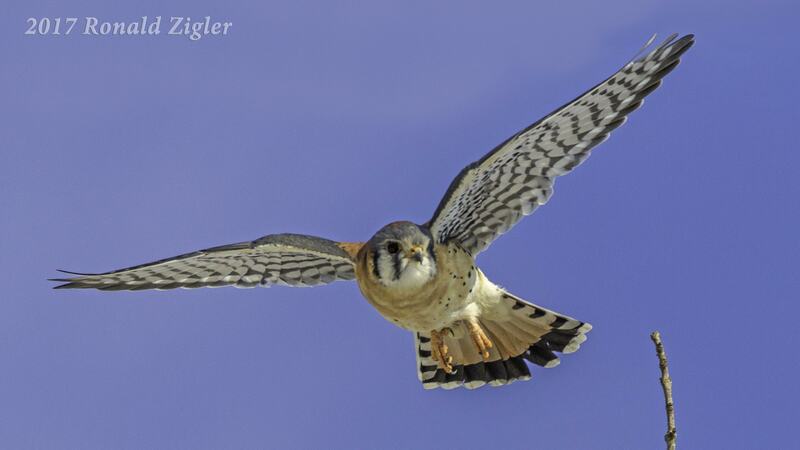 Posted in The Kestrel Collection: photos and art by Ronald Zigler 1 year 3 months ago.